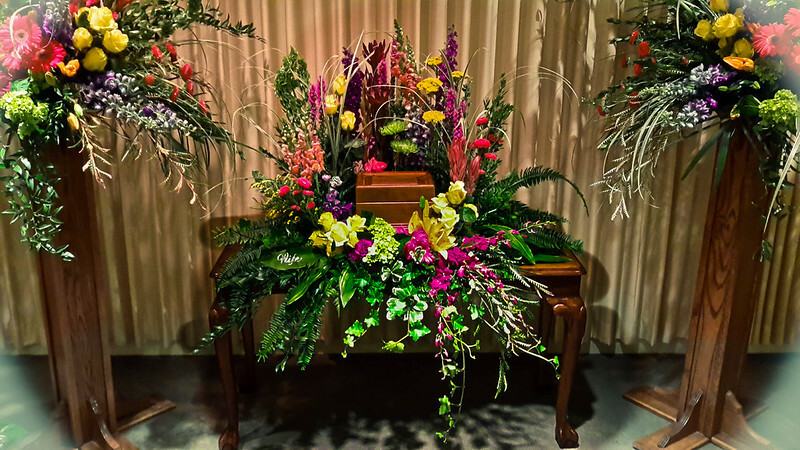 Choosing cremation has become more and more popular in present day. 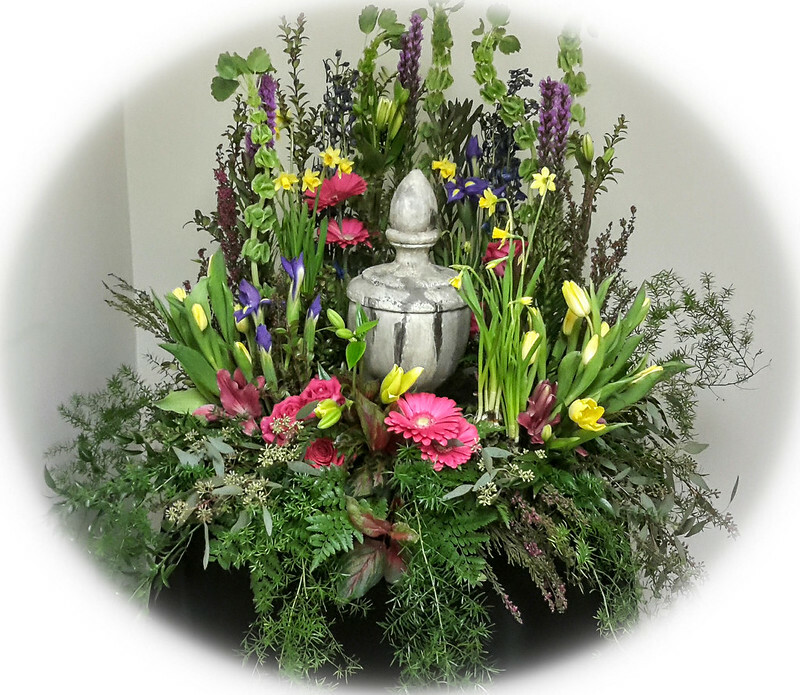 The choice of Cremation does not mean a lack of flowers. 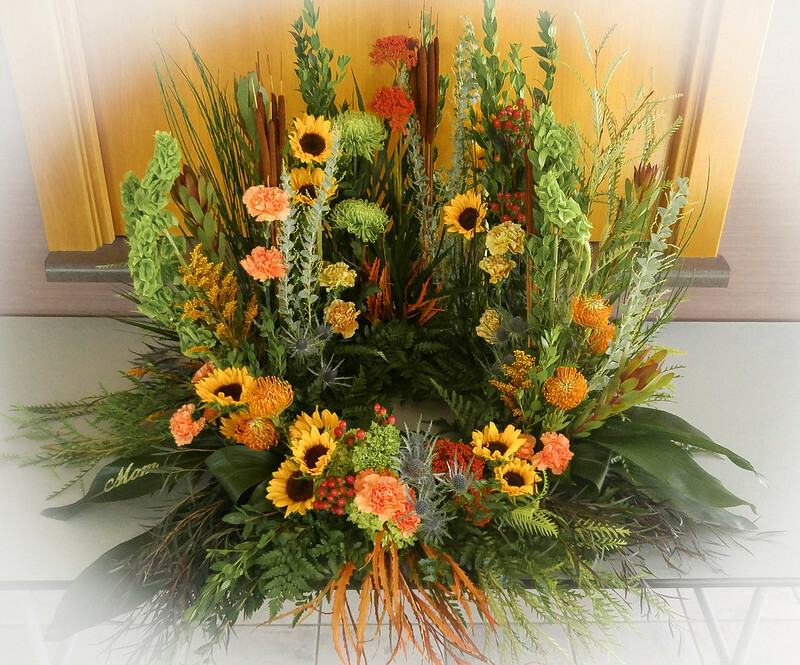 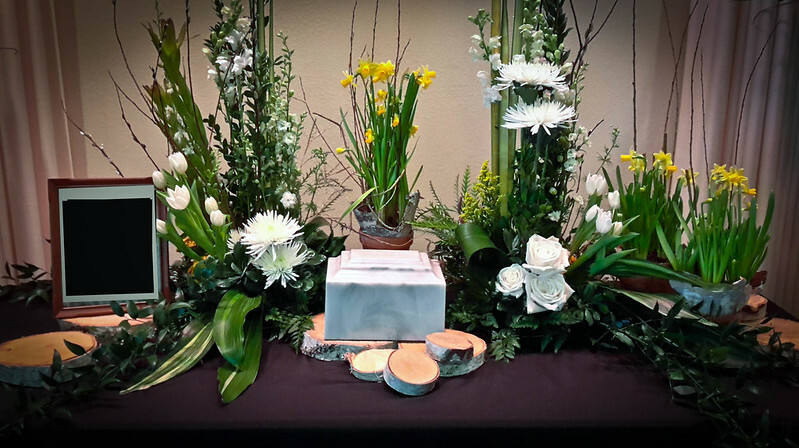 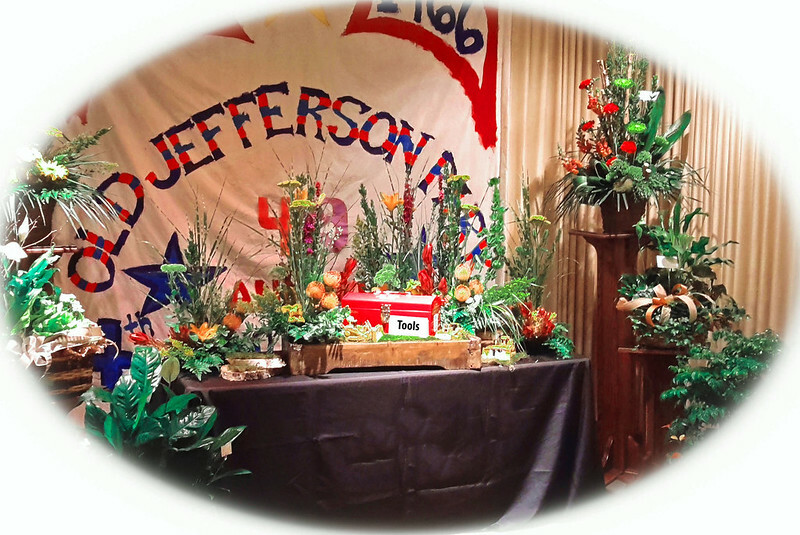 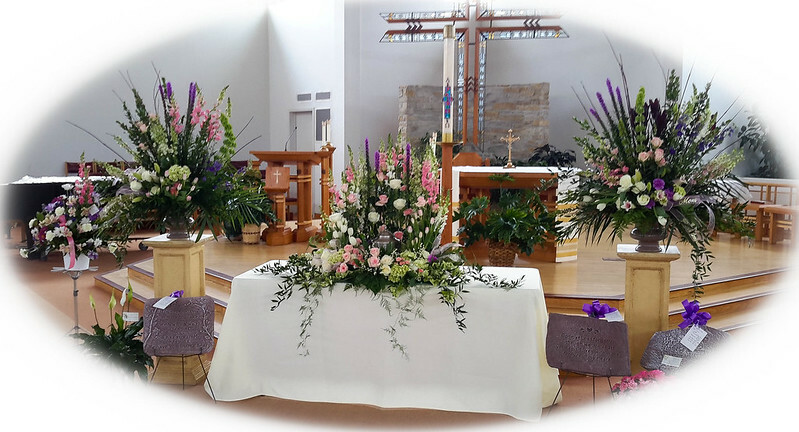 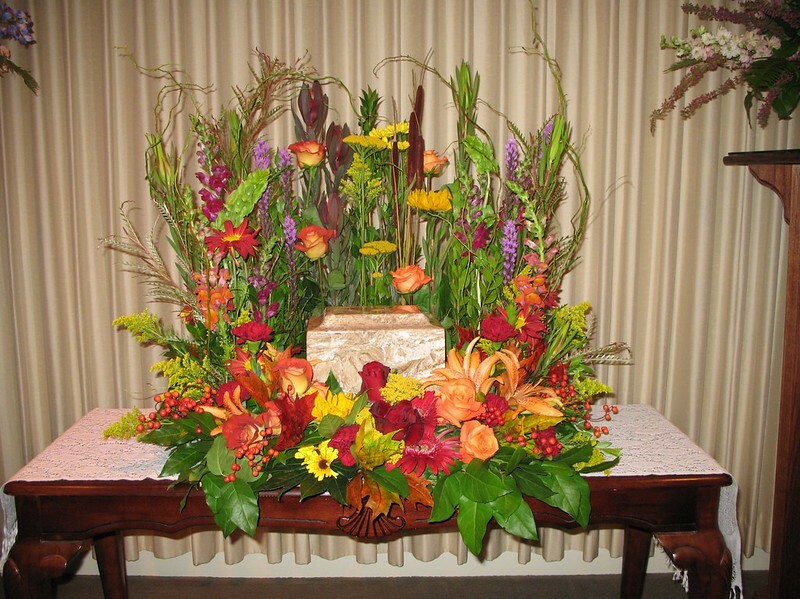 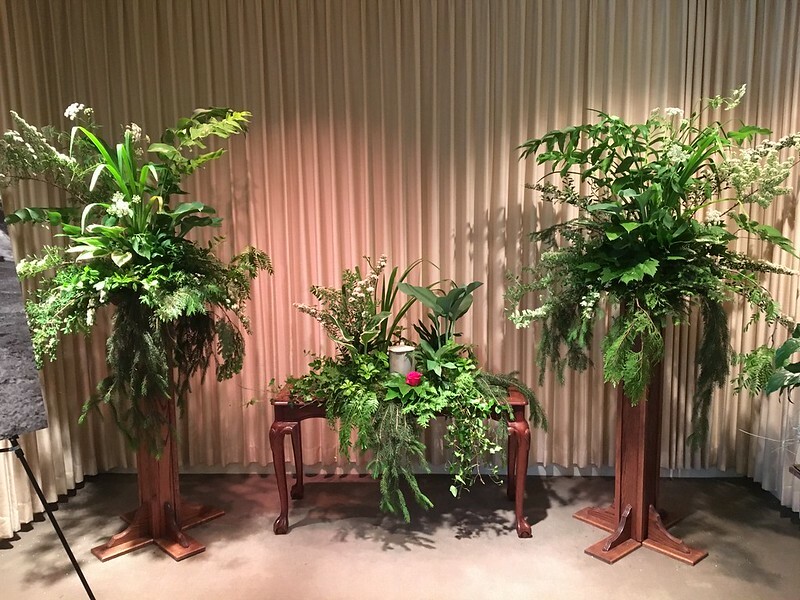 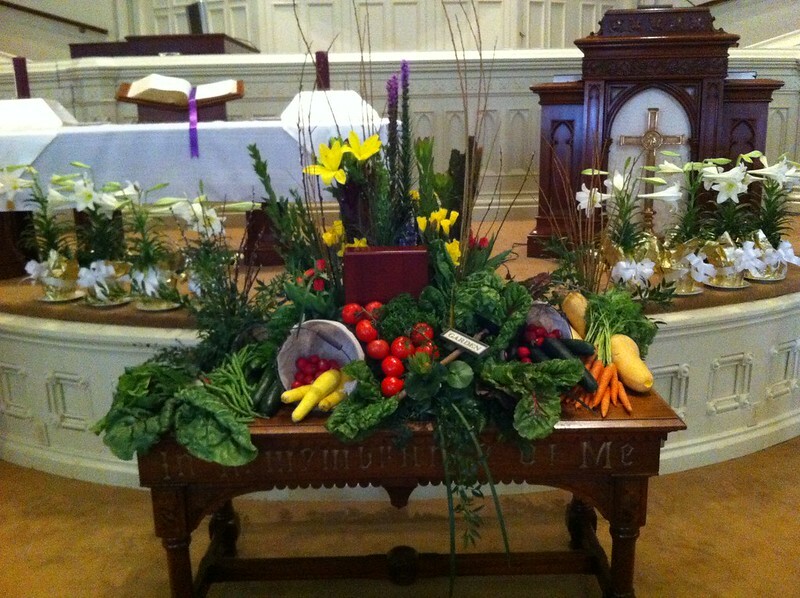 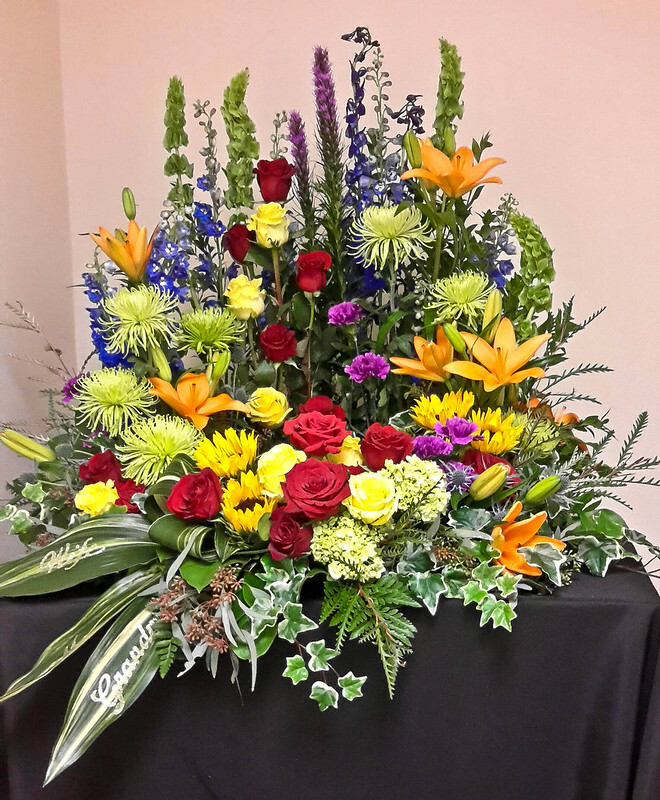 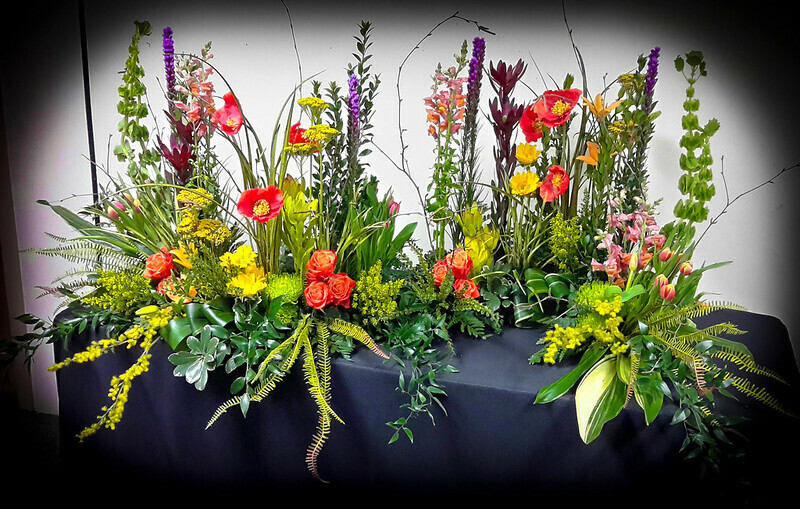 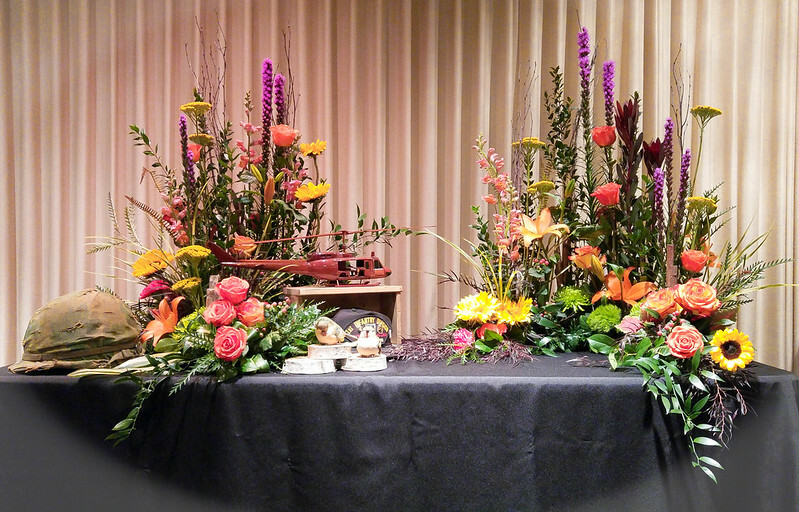 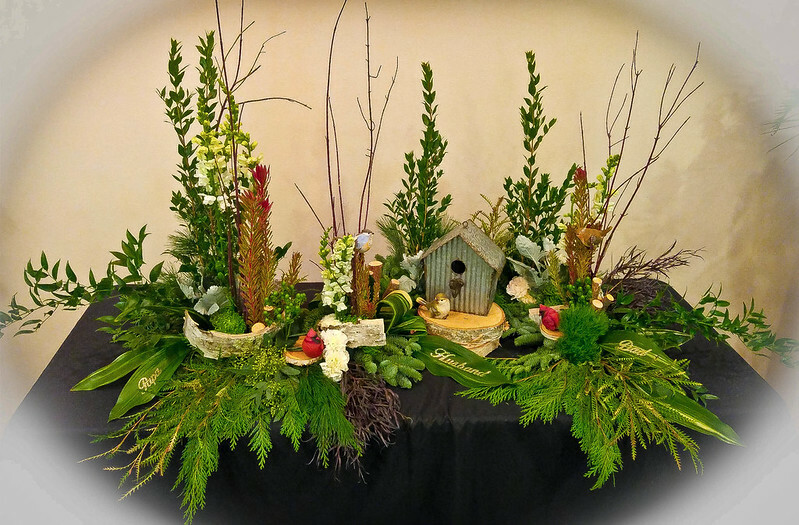 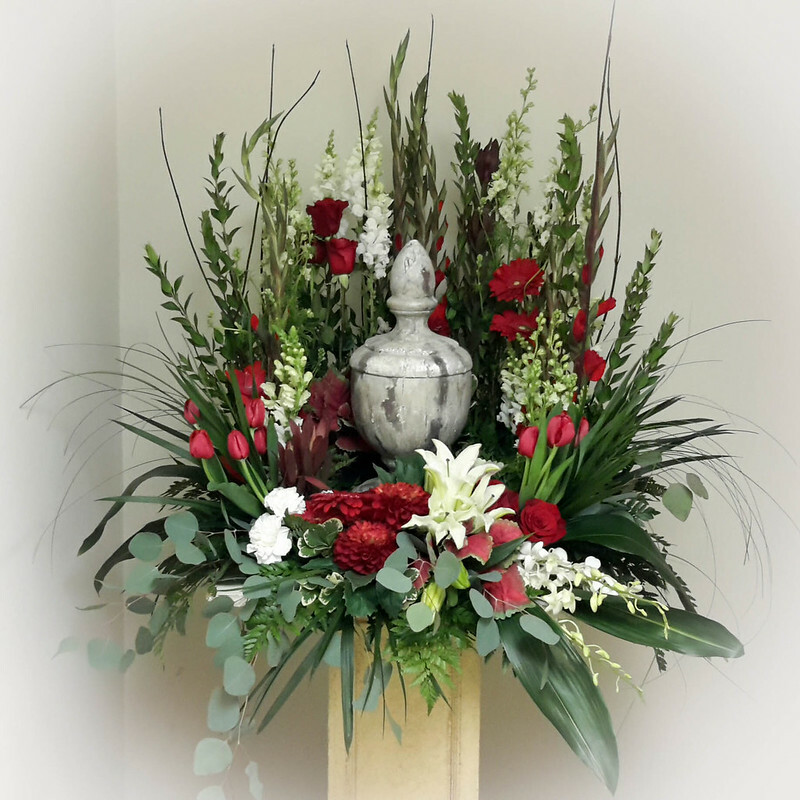 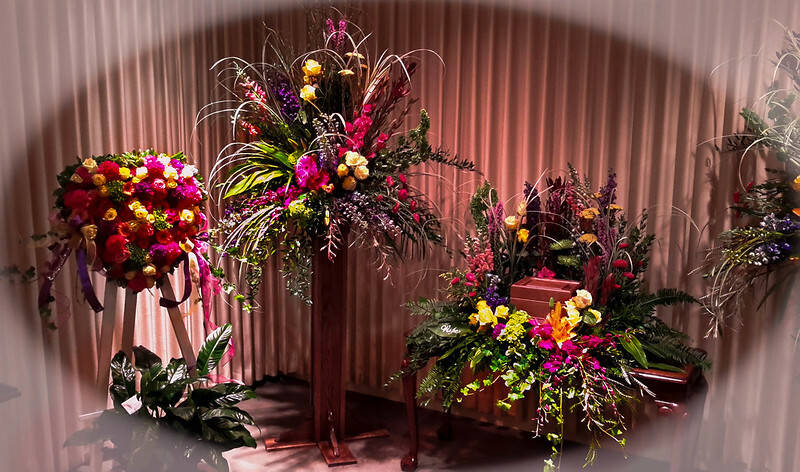 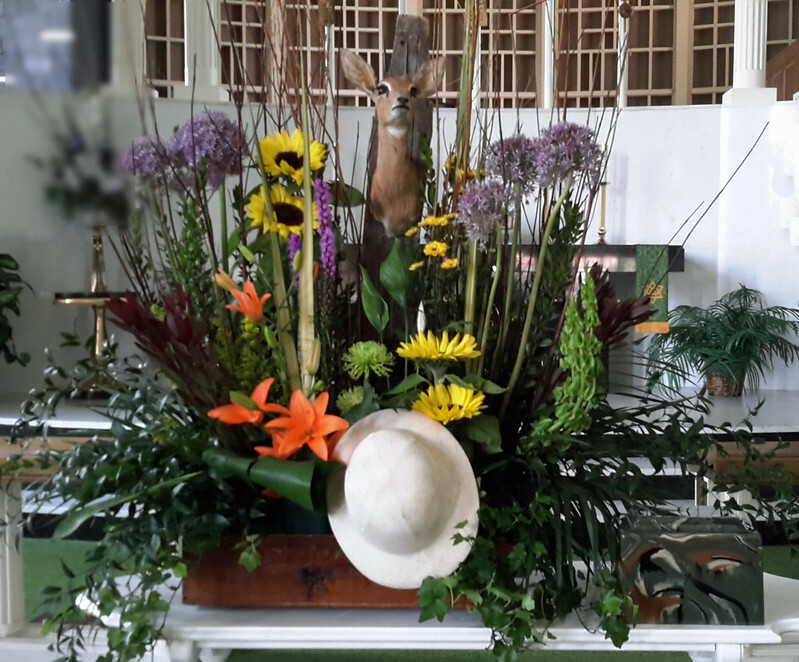 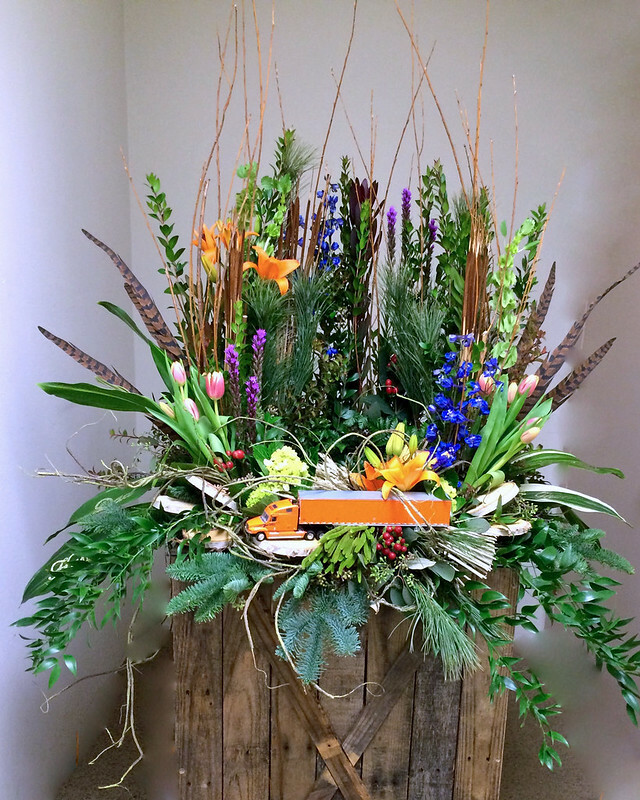 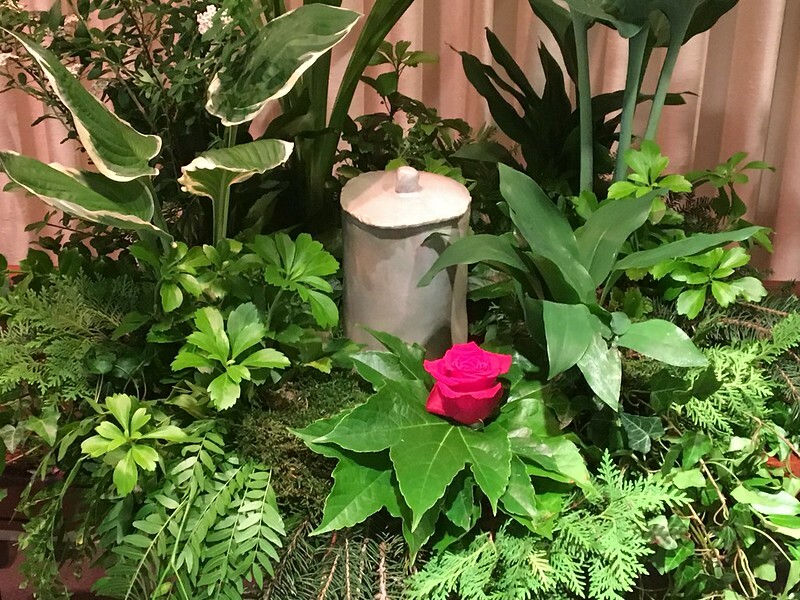 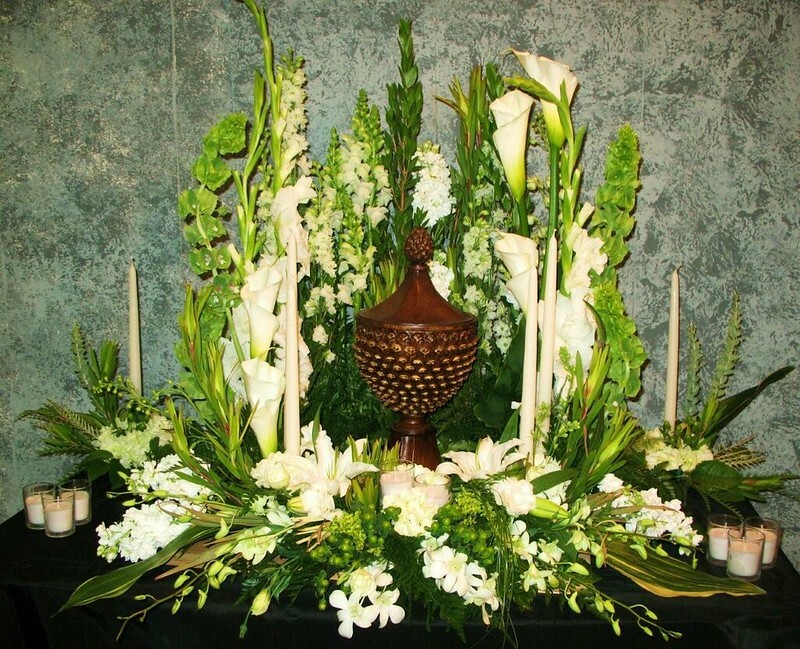 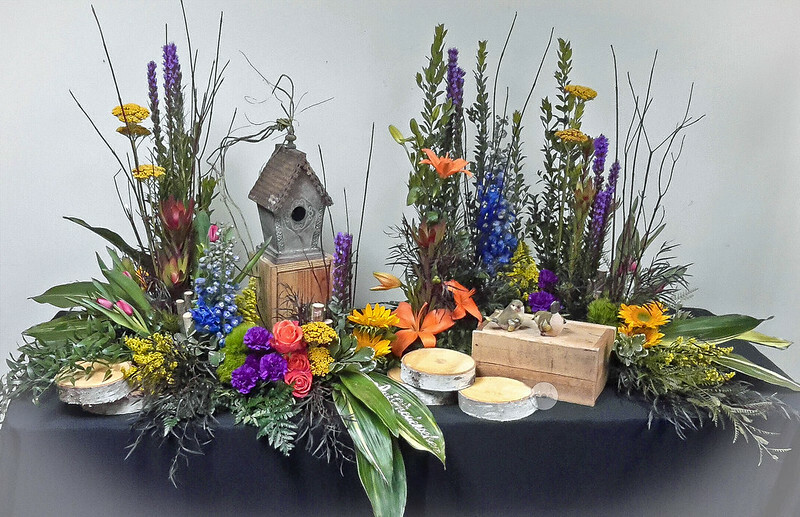 Our designers at Floral Expressions are experts at making custom personal tributes which can include an Urn, photos, and any sentimental items that will make your tribute to your loved one unique and special to family and friends. 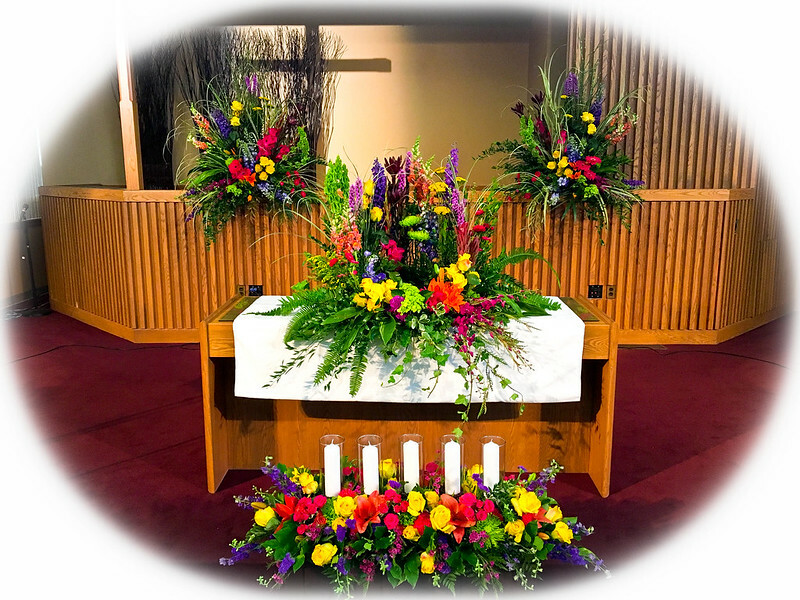 We would be happy to meet with you and your family in person to assist in choices that go beyond even what we show on our website. 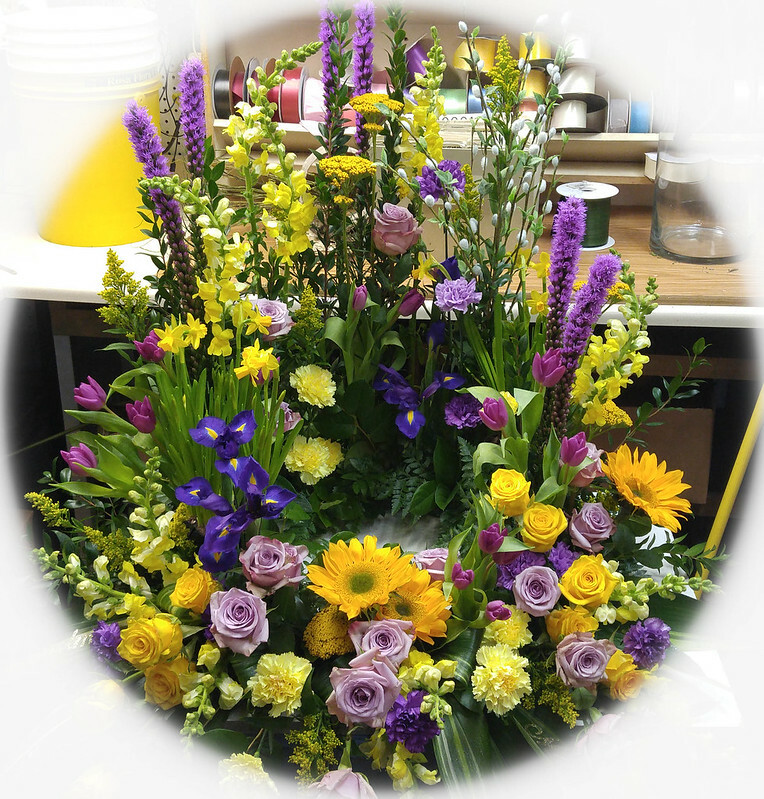 We welcome all ideas and will do our best to create them for you.